PacLights LED high mast solution illuminates large areas from a high mounting height for storage, transportation, safety and sports. 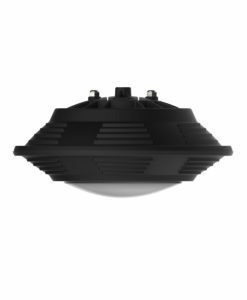 Introducing PacLights XHB series, high performance luminaires with unique architecture design to blend themselves seamlessly into modern buildings. Better Light Distribution, More Efficient, Easier Installation, More Savings. Introducing our latest LED Retrofit Solution, BH series LED Retrofit bulbs. PacLights commercial spec-grade LED troffer and flat panel portfolio offers solutions for highest energy savings, superior color quality or a balanced combination of performance and affordability.